This mid-terraced property located along a busy Swindon road lacked safe and secure parking. The new owners requested a new garage and driveway for two vehicles at the end of their long narrow garden, providing off-street parking from the road. The planning application was a success and the garage will provide room for one vehicle with plenty of extra space to store home furnishings while they decorate their new home. 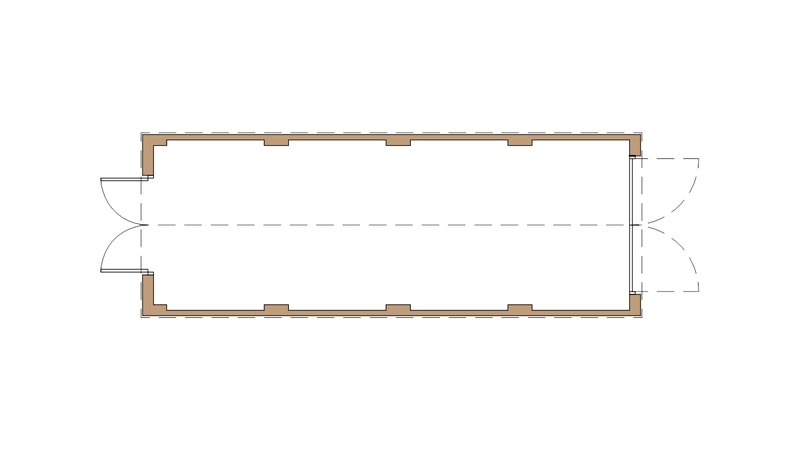 Proposed floor plan drawing of the new garage to be submitted as part of a planning application to Swindon Borough Council. 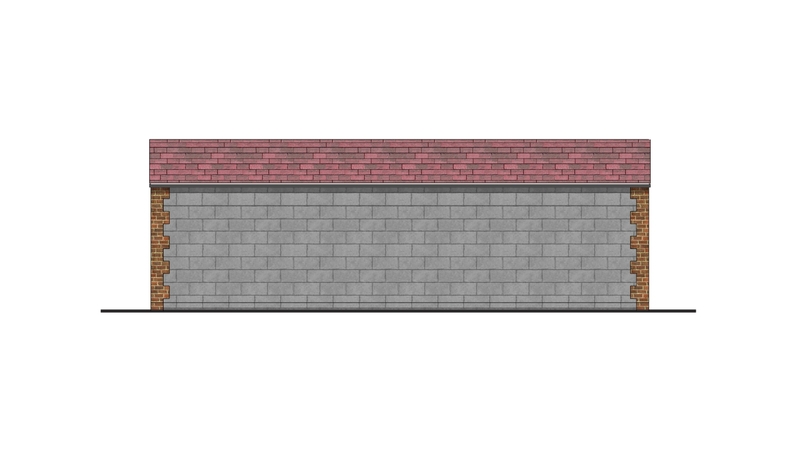 Proposed front elevation drawing of the new garage to be submitted as part of a planning application to Swindon Borough Council. 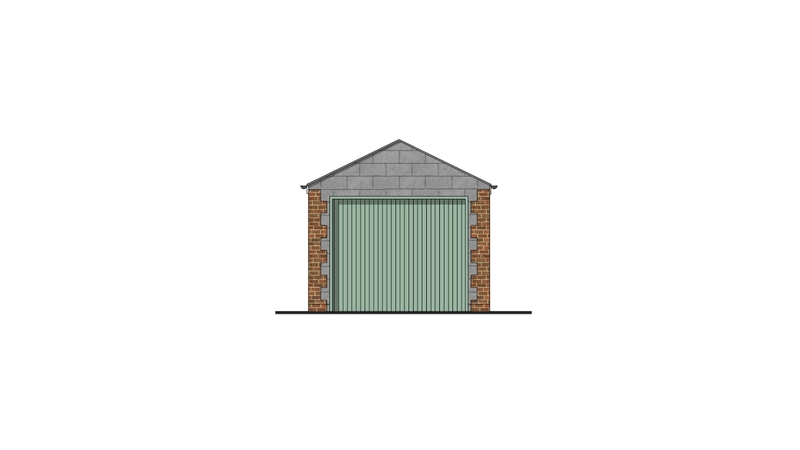 Proposed side elevation drawing of the new garage to be submitted as part of a planning application to Swindon Borough Council.